Did you see UBC Library’s Harry Potter and the Rain City exhibition last fall? 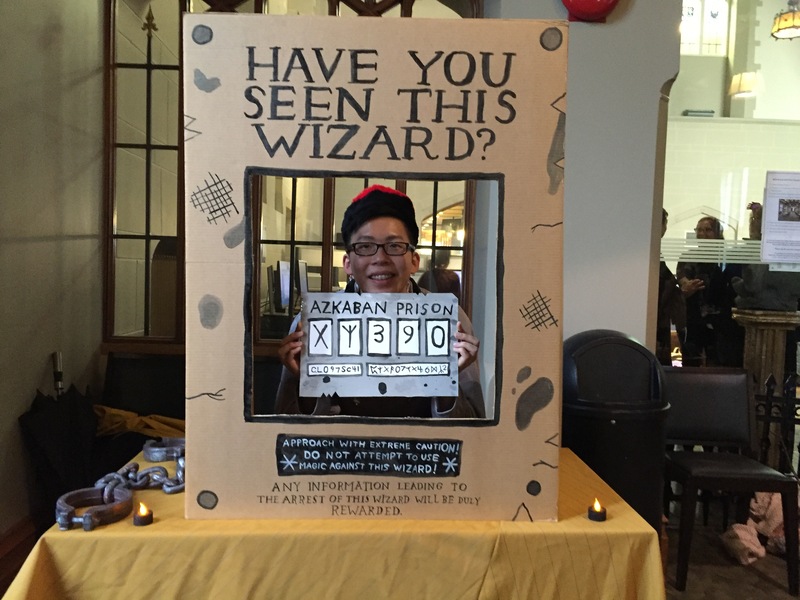 Did you attend the Harry Potter, Brands of Magic colloquium or the Hallowe’en at Hogwarts West party? If so, we’d love to know what you thought! Tell us what you liked, tell us what you didn’t, and, most importantly, tell us what you want UBC Library to do next!